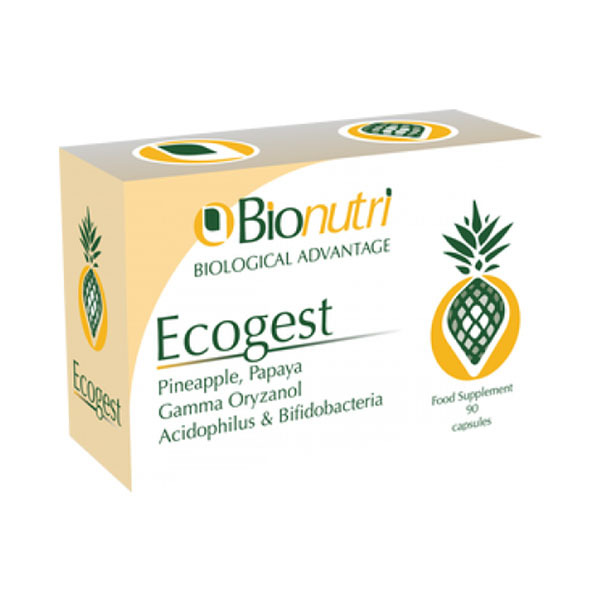 Ecogest provides a combination of concentrated Pineapple and Papaya, both of which contain naturally occurring proteolytic enzymes such as Bromelain within Pineapple and Papain within Papaya. 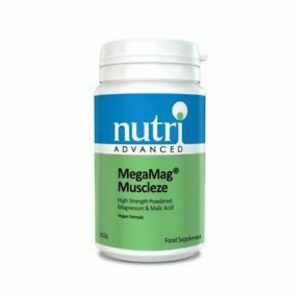 Ecogest provides standardised proteolytic activity from these concentrated natural sources, helping to break down food and making it easier to digest. 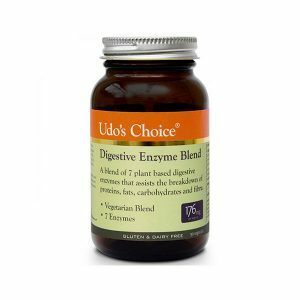 Ecogest also contains two separate strains of L. acidophilus and two separate strains of Bifidobacteria along with Gamma Oryzanol from ricegerm.